In the Hulu-Original-Series The First, I was credited as an animation artist for 2 Episodes, mainly doing technical animation for Episode 8 during my time at Scanline VFX. Later on I also contributed to additional animation for the VFX Breakdown created for the VES-awards (shown below). 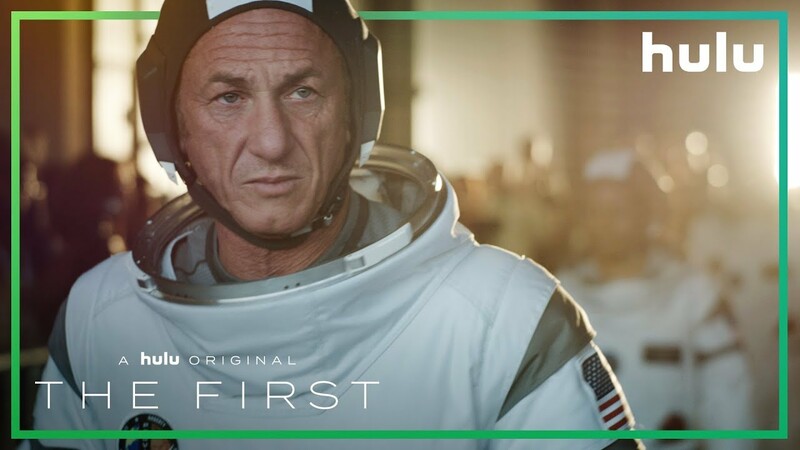 The series is about Tom Hagerty (Sean Penn), who leads an ensemble cast in this near-future drama about a crew of astronauts attempting to become the first humans on Mars. Under the direction of visionary aerospace magnate Laz Ingram (Natascha McElhone), the crew contends with peril and personal sacrifice as they undertake the greatest pioneering feat in human history. The series will premiere on September 14th on Hulu. All product names, logos, images and brands are property of their respective owners, in this case Hulu. All company, product and service names used in this website are for identification purposes only. Use of these names, logos, images and brands does not imply endorsement.